If you choose China Post Ordinary Small Packet Plus for your order. This shipping way without tracking number,Only Track Information in China, It doesn\'t have logistics information until you receive the package. 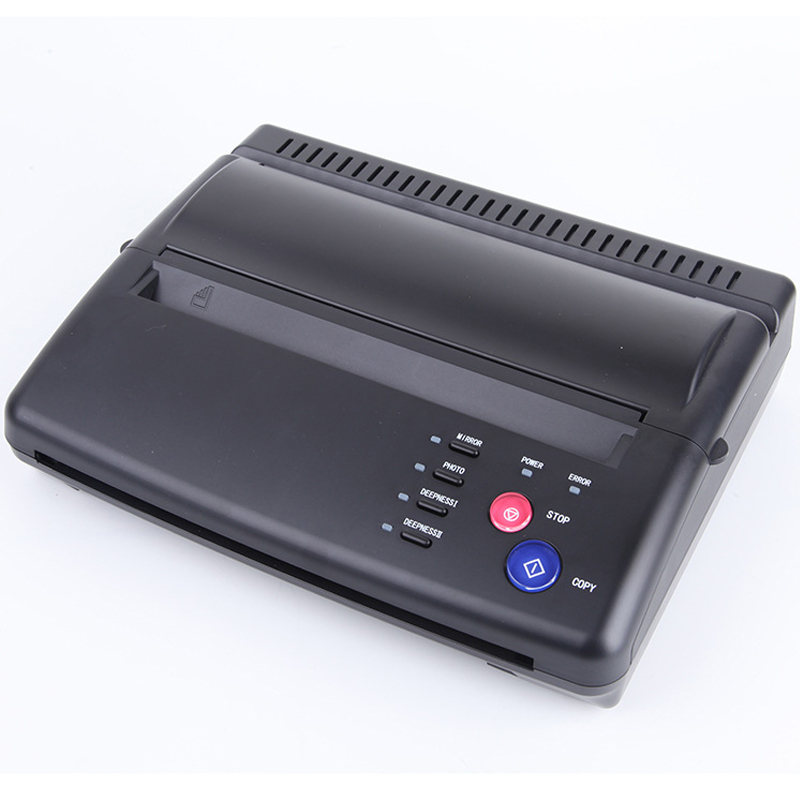 This is the newest great tattoo copier, work for the normal paper design. 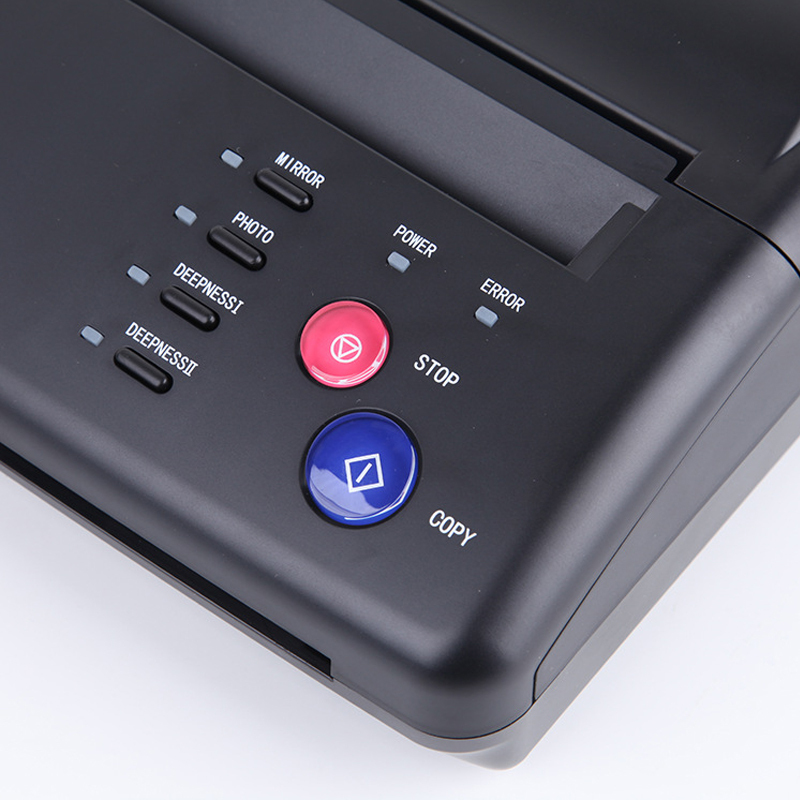 Stop wasting time tracing designs and start saving money with a good quality copier. 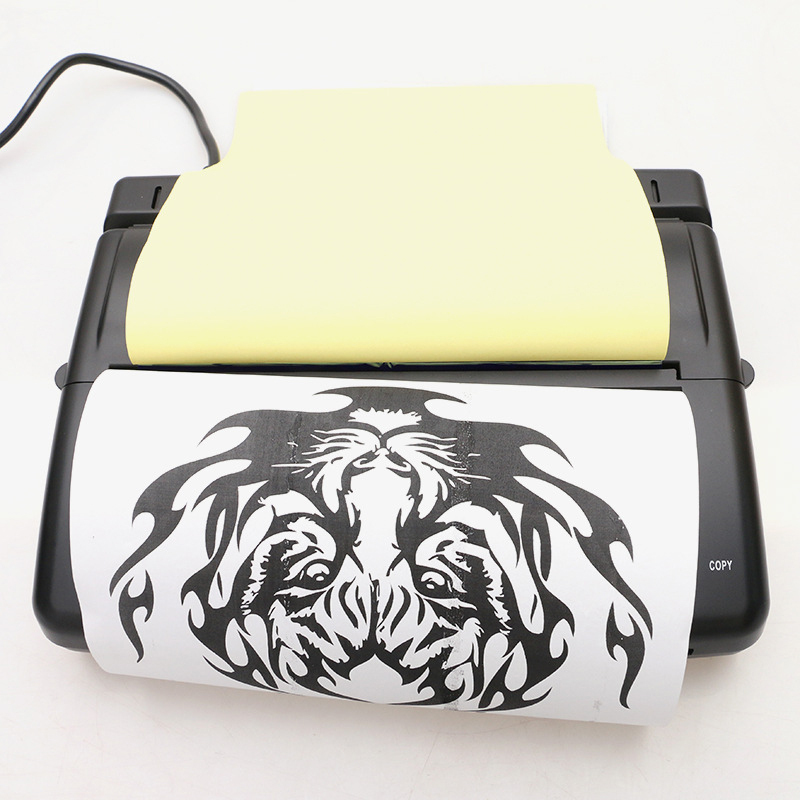 This copier is created specifically for the tattoo artist. 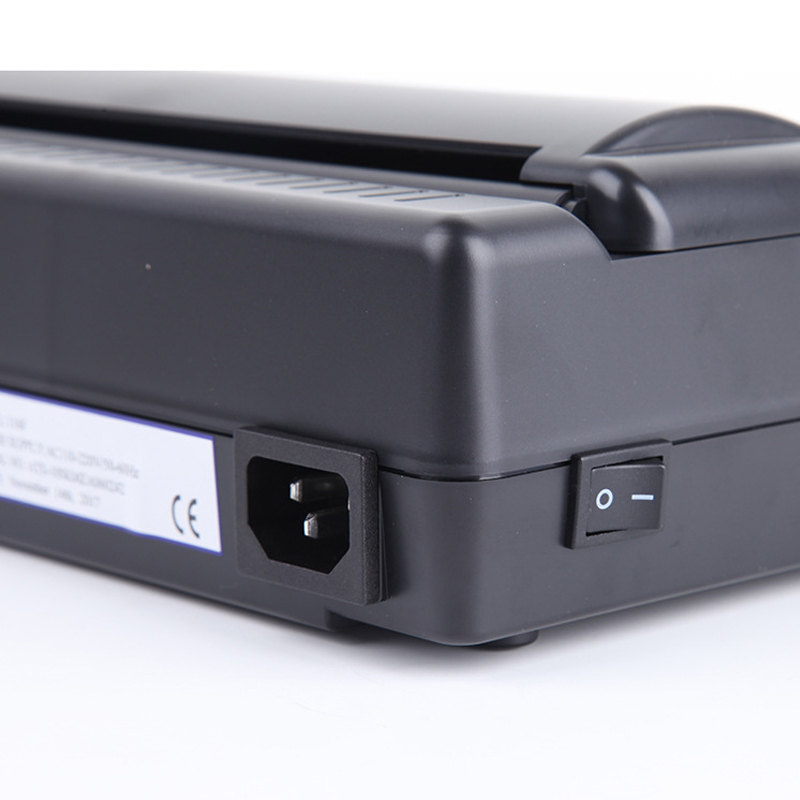 Unlike other 3M or Solar Copier machines, you won\'t have to bother with messy light bulbs or belts that often need to be replaced. 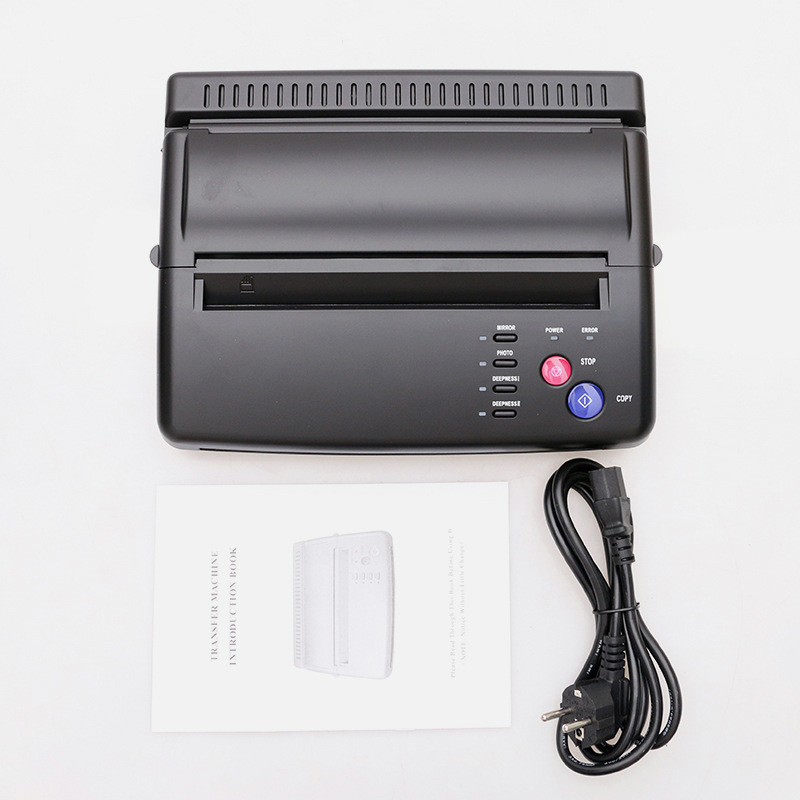 This is a simple, reliable copier that will make your life easier. MIRROR: The key shifts between tow kinds of light situation. When the mirror copy function starts, the mirror light works. Nomal: The key shifts between tow kinds of light situation. When the normal copy function starts, the normal light works. 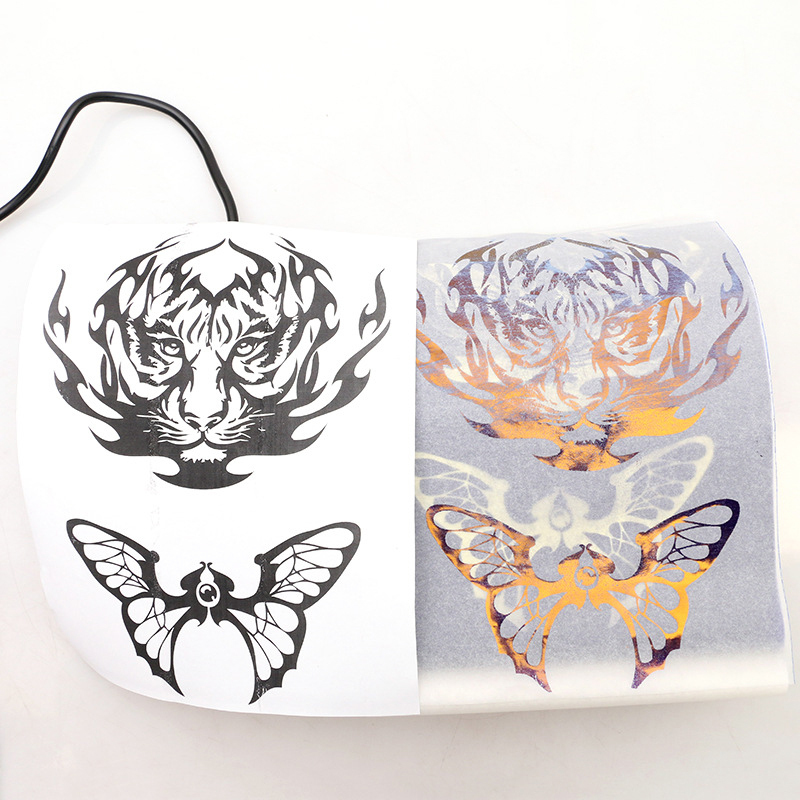 2, Draw out the oil-paper; according to the picture, put the paper in and keep stencil paper up, pull the paper to the TPH side. 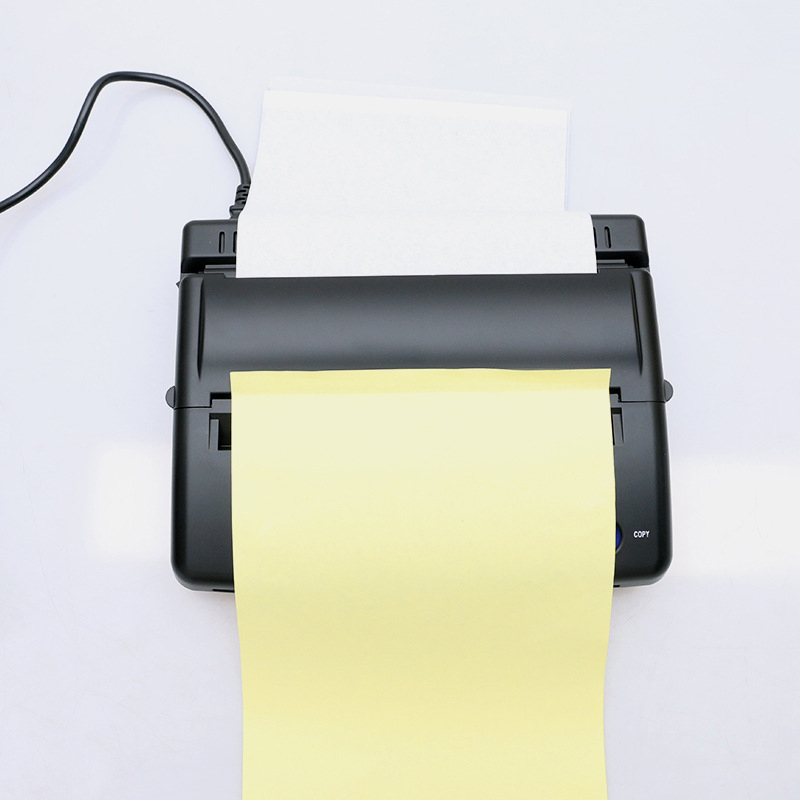 Also, you can tear off the yellow paper and then put the paper. 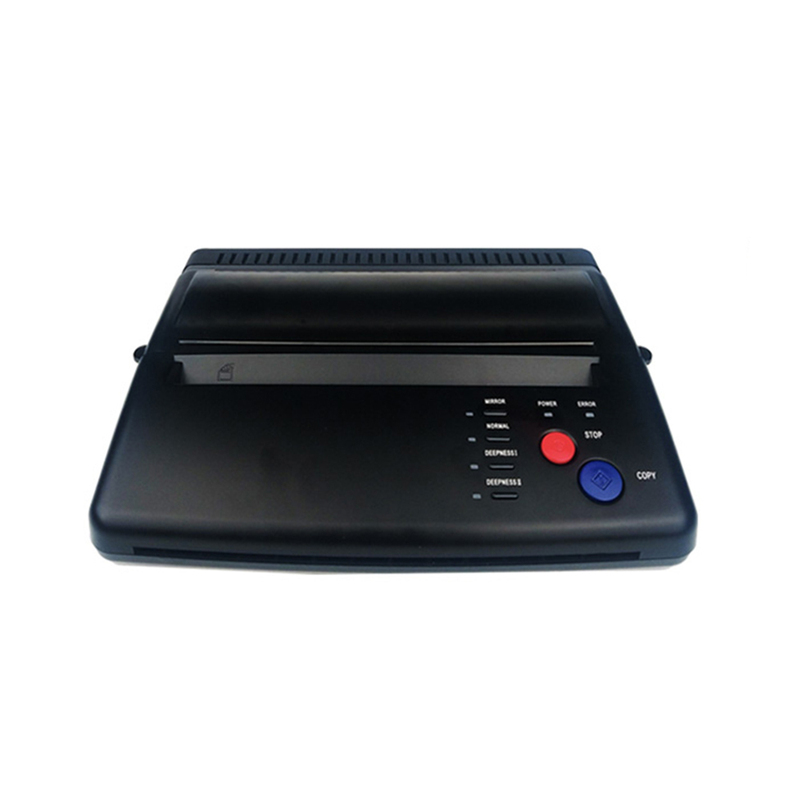 4, Copied document should be faced down and put it into the feeder. When the document is caught, please press the key "COPY". 2. Draw out the oil-paper; according to the picture, put the paper in and keep stencil paper down, pull the paper to the TPH side. Also,you can tear off the yellow paper and then put the paper. 3. Copied document should be faced down and put it into the feeder. When the document is caught, please press the key "COPY".